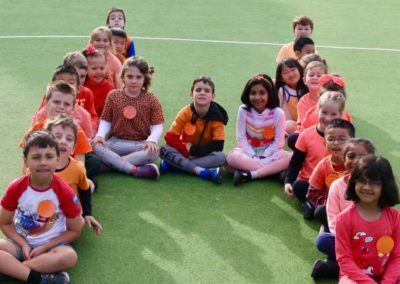 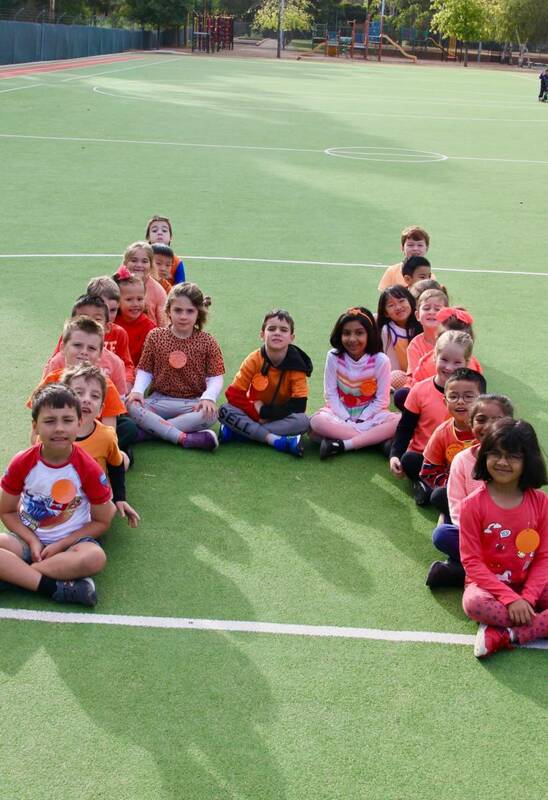 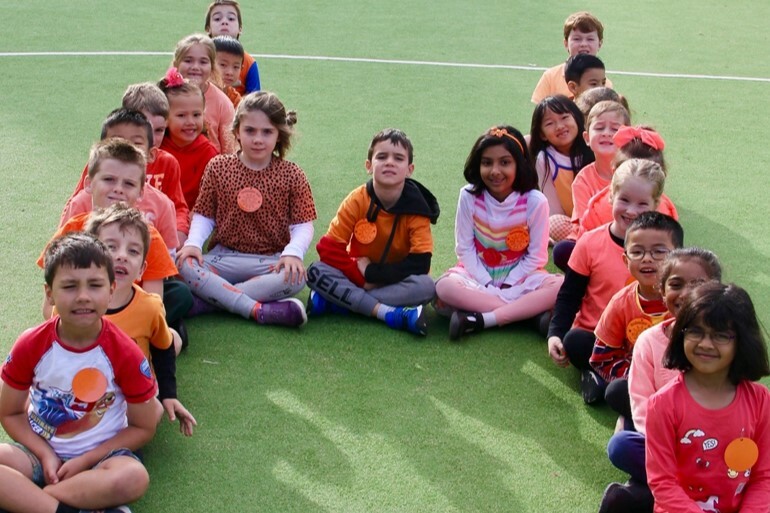 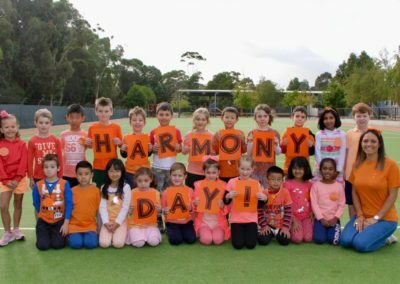 It was a sea of orange as OSPS celebrated Harmony Day. 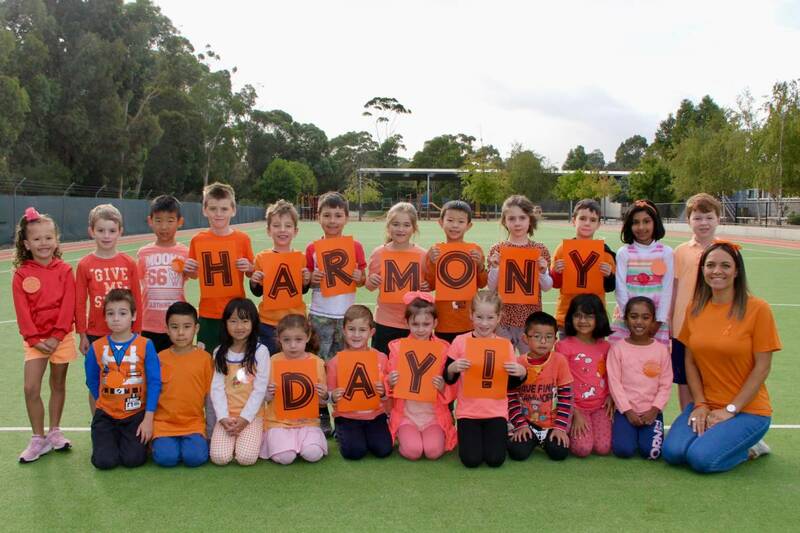 The students in Harmony Day activities promoting inclusiveness, respect and a sense of belonging for everyone. 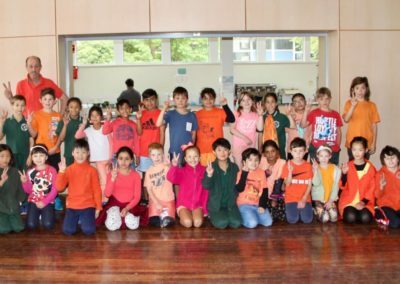 Harmony Week celebrates Australia’s cultural diversity and at OSPS we have many cultures to celebrate! 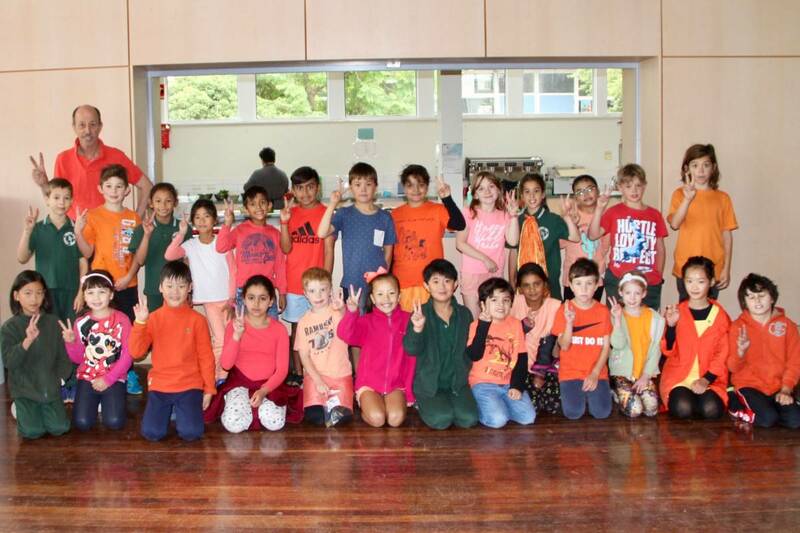 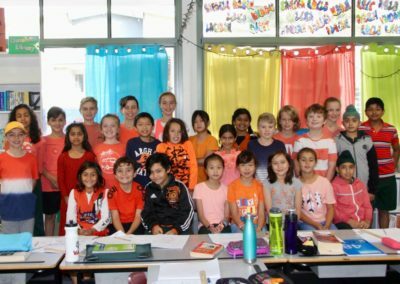 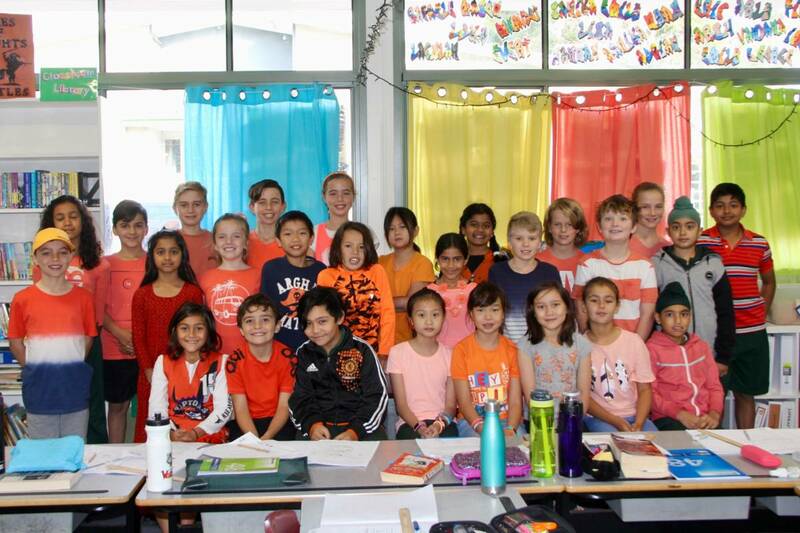 Thank you to the staff and students for displaying their orange and their eager participation during the day.